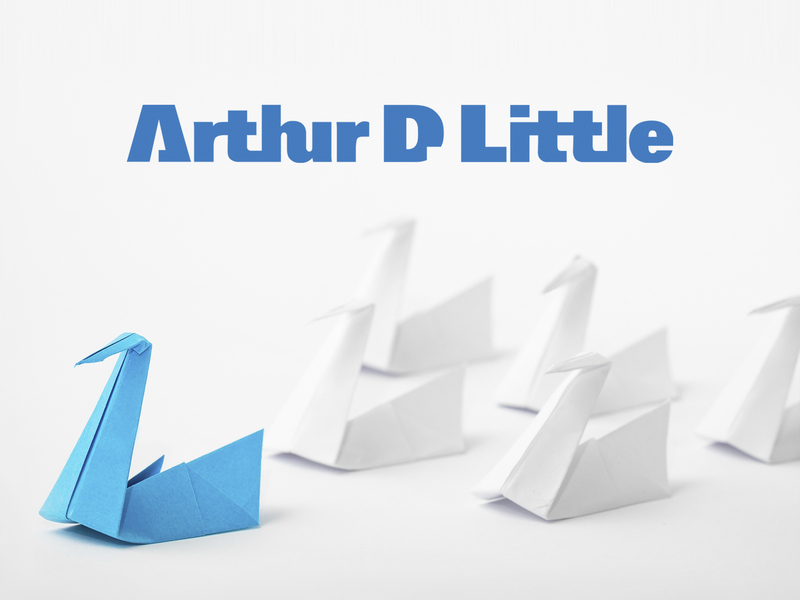 As the world’s first management consultancy, Arthur D. Little has supported the world’s leading corporations and organizations to link strategy, technology, and innovation since 1886. We combine worldwide reach and local presence through our 43 offices around the globe with approximately 60 professionals in Stockholm, Gothenburg and Oslo. Arthur D. Little works within all major industries and has outstanding expertise within the fields of digitalization, future of operations, and innovation.